You have been booking hotels and flights online now. These are common steps, travelers usually take while they are planning a trip. 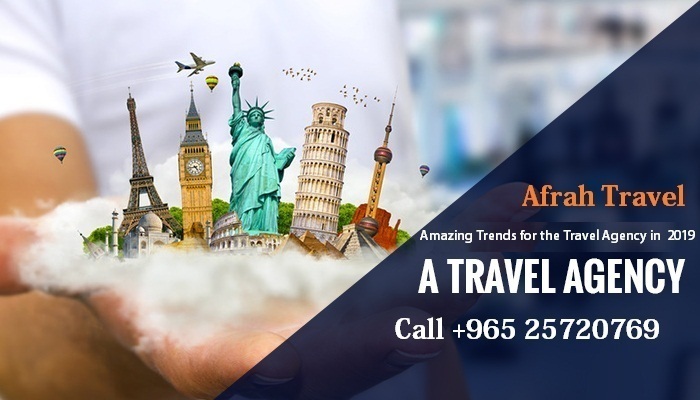 Most often in order to avoid any hurries and issues, they make reservations prior to the date they wish to travel and this is the right steps to avoid any sort of problems while travelling or while enjoying a vacation with your family and friends. This may include airfare as well as Cheap hotel booking. hotel bookings. These Travel packages may also combine meal expenses and pick and drop facilities. So when you are about to travel it is always better to check this travel packages online. The travel policy - While you are choosing a travel package it is always better to go through the travel policy mentioned in the package. This is a well written policy which includes all rules and regulations of the policy. When you agrees to accept the travel package, it is for granted taken that you have understands and agrees everything mention in the policy. Check for the services – When travel packages are offered online, it clearly mention everything which it will offer by default. It is good to check this service before booking the package. This is important, so that you can get best in the package itself. You must always check the itineraries and the facilities you will be getting with the package. Look under every stone – There are bulk websites online which brings in travel programs. Check plenty of them so that you can find something in your budget. Other than cheap Flight booking, there are several other areas to investigate so that you can find better savings opportunities. Do not neglect hotel– Even when you are getting maximum discounts in the travel package, always check which hotel they offer in the package. You must never compromise with the hotel you are booking in the package.